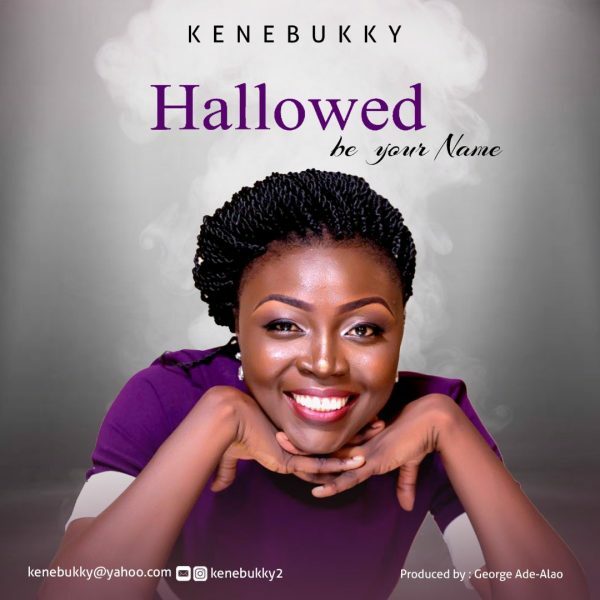 Kenebukky releases her new debut single titled “Hallowed be your name”. “Hallowed Be Your Name” is a contemporary gospel worship song that gets the listeners to exalt the name of God and praise him for his wondrous works. Kenebukky is a seasoned worshipper of God who is determined to encourage believers to worship God in truth and spirit. 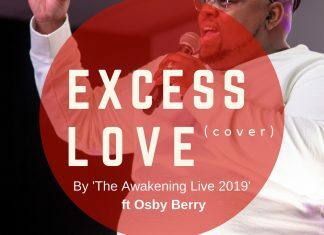 Over the years she has worked alongside other great ministers like Nathaniel Bassey, Victoria Orense, Monique, Midnight Crew, Beejay Sax, Bukky Bekes among others. She currently worships with Joshua Ville (RCCG) under the leadership of Pastor Taiwo Bolodeoku. She is a songwriter and a gospel artiste. “Hallowed Be Your Name” was written and co written by Godson and Bukky respectively, produced by George Ade-Alao, and mix and mastered by psalmjazzy.